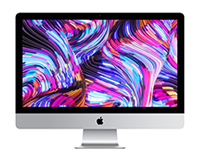 Discover the Perfect all-in-one. 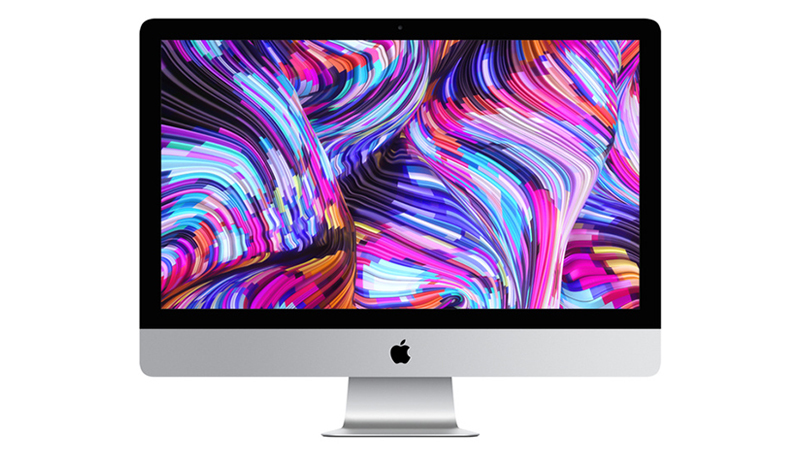 The Iconic Apple iMac with i9 CPU & Radeon Pro Graphics. 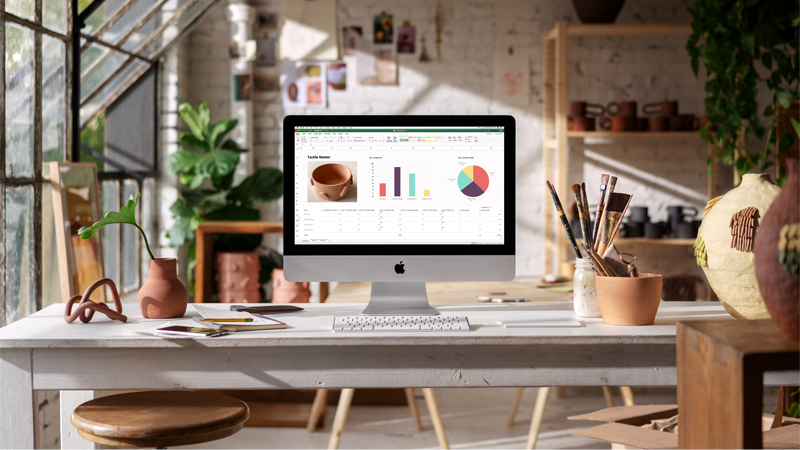 Our iMac Special combines all of the elements & components we believe makes the perfect all-in-one desktop for any business. 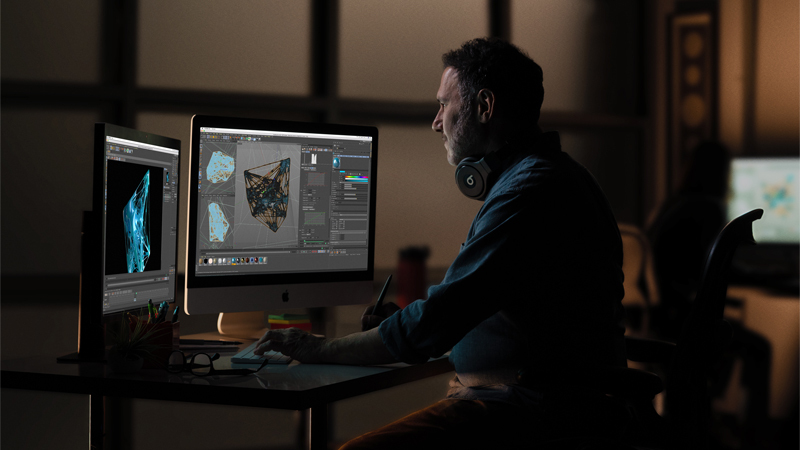 Radeon Pro 580X with 8GB of GDDR5 memory will suit everything from your day to day to complex editing software, whilst the 2TB Fusion Drive & i9 CPU makes space for your data & keeps up with the pace you set.